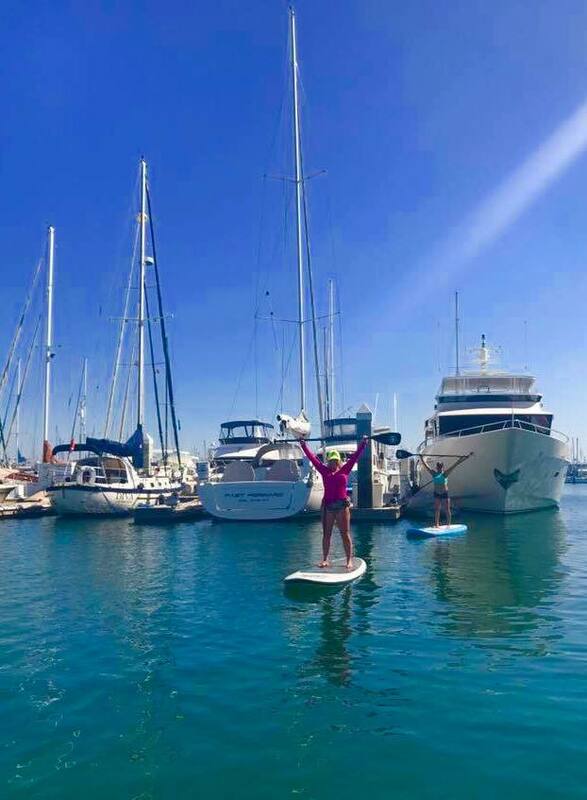 To sign up for any of our special event offerings, parties or private instruction please call Krissy Snyder, owner of Stand Up Paddle Club. Get one-on-one instruction with our certified Paddleboard Instructors. Build your confidence with private on water instruction to develop perfect stroke technique, core stability, strength and endurance. Private Instruction gives you a customized experience to develop mind and body awareness. A great way to build your confidence on the water with a personal touch. You can choose how you want to spend your hour... We offer fitness and circuit training, yoga and meditation, or exploration paddle. SUP-portunites for parties are a great way to have a fun interactive celebration. We will work closely to develop programs for special occasions or celebrations in exciting new ways. Commune with nature and play on the lake with access to fun fitness and connectedness through paddle boarding and mindfulness. A great way to throw a party for that special someone. Help build team confidence and trust through fun paddle boarding excursions. Build teamwork skills and leadership with our Team Building instructors in a fun, innovative way.